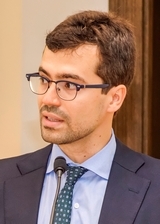 Michele Simonato is a post-doctoral researcher at the Utrecht centre for regulation and enforcement in Europe (Renforce), Utrecht University. 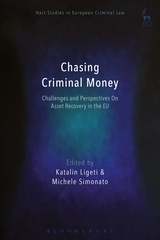 Previously, he conducted a research project on asset recovery in the EU at the University of Luxembourg, where he also taught courses on fundamental rights, asset recovery, and criminal law. He holds a Ph.D. on victims' rights and criminal procedure from the University of Genoa.